Watches, at their core, are meant to keep time. So what better partnership for a watch company than to work in the racing industry. 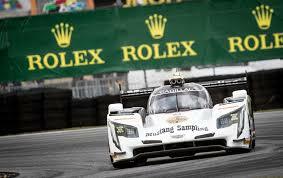 That’s exactly what Rolex does by sponsoring many auto races to further its brand and expand its customer reach. 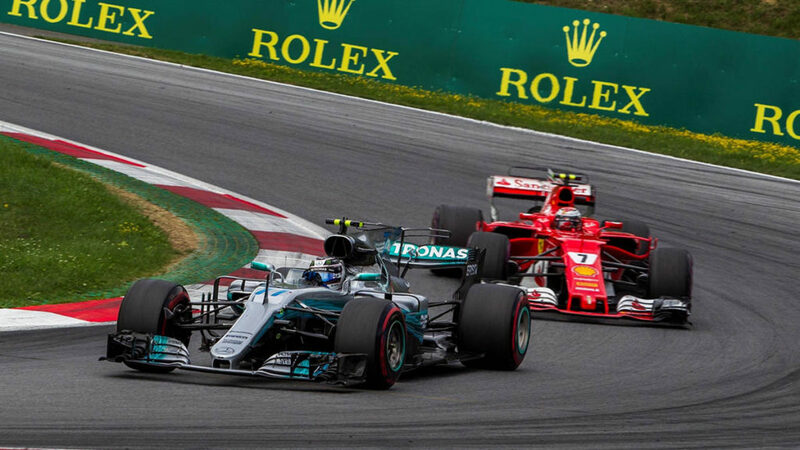 Since 2013, Rolex has been a global partner and official timer of Formula One. So anytime you may flip by some open-wheeled racing on a Saturday or Sunday afternoon, it’s likely you’ll see the iconic Rolex green with its crown logo somewhere close by and especially at the start/finish line. Rolex, since beginning its partnership in 2013, is also the title sponsor of the first race of the season, the Australian Grand Prix. Stateside, Rolex has been the title sponsor since 1992 of the 24 Hours of Daytona race at Daytona International Speedway. The race uses a portion of the Daytona’s NASCAR track while also mixing in some infield track for a road course addition. 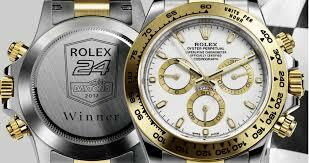 Winners of the race receive special Rolex Daytonas for their victories. If you’re wondering, the four drivers from Wayne Taylor Racing combined this January to drive more than 2,000 miles to win. 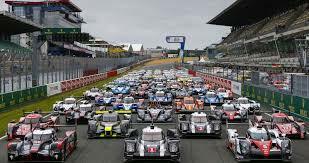 Rolex also sponsors the 24 Hours of Le Mans endurance race in France as well as being the official timer of the 12 Hours of Sebring in Florida. Have to try to watch more of these, I stopped watching NASCAR years ago. 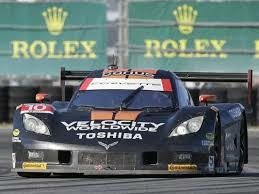 Dear Mark, my good friend has a Rolex 24 hr. watch. Earned it by winning the Daytona 24 hr. race. His name is Doug Mills. We have coffee at Panera’s very often. Great article. As a huge ‘open-wheel’ race fan, dating back to watching Formula Ford’s and Formula Vee races at Nelson Ledges, I am familiar with the iconic Rolex presence in F1 and 24 hr races. Great fan of racing and a great fan of your repair and restoration skills. Keep up the great work and articles.